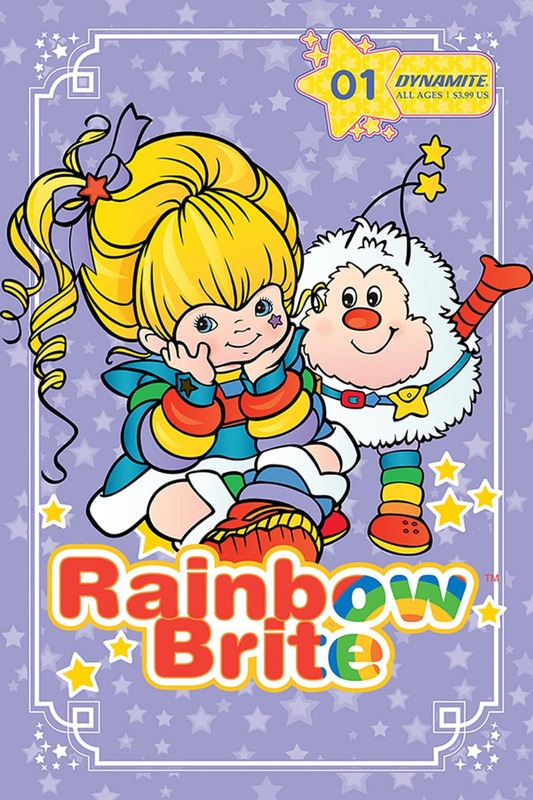 On July 17th, Dynamite Entertainment and Hallmark announced that they are producing a Rainbow Brite comic book series that will debut in October of this year! The series will be written by Jeremy Whitley and drawn by Brittney Williams. The first issue will have four different covers to choose from (or collect all of *wink*). The first two are drawn by artists Paulina Ganucheau and Tony Fleecs, respectively. The third features familiar artwork from Hallmark, and the fourth will be blank so that you can have your favorite artist draw a unique cover for you! Additionally, the first cover is being printed in poster form and will be available during San Diego Comic Con at the PopMinded by Hallmark booth (#1505) between 4:00-5:30pm on Saturday. You can even have it signed by the author! I will be writing multiple blog posts about this, I feel sure, as I get to know more about the team working on this project and any other details that may be revealed before October. But, for now, here is the Press Release, full of exciting information! 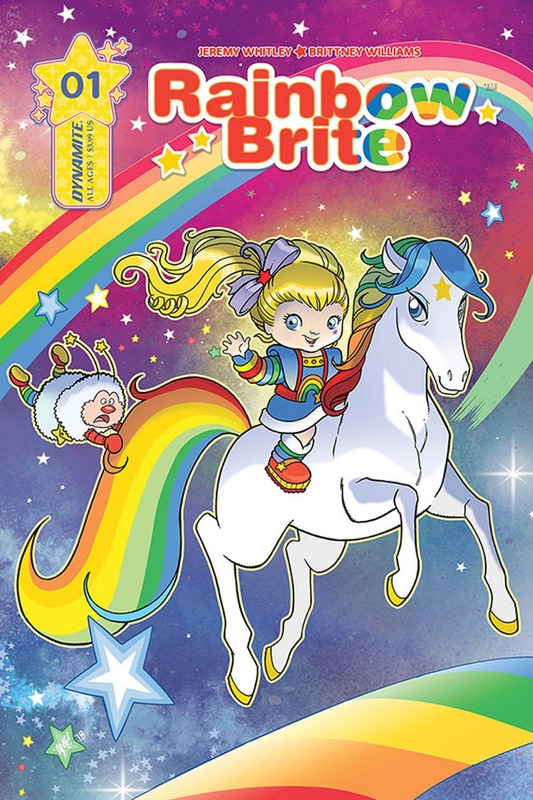 Dynamite Entertainment and Hallmark today announced the classic character Rainbow Brite comes to comics and brings a little color to your life! 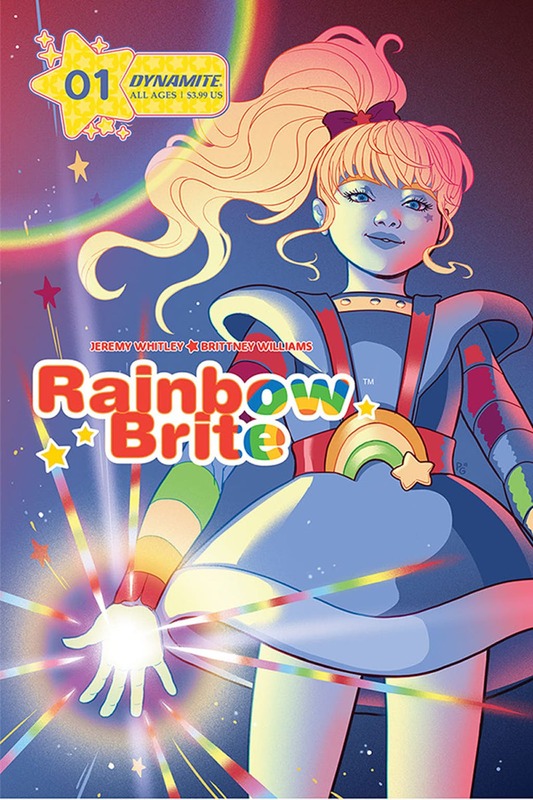 The adventure begins for children and adults alike, as writer Jeremy Whitley (My Little Pony, Unstoppable Wasp) and artist Brittney Williams (Patsy Walker, A.K.A. Hellcat!, Goldie Vance) deliver a brand new all-ages monthly series. 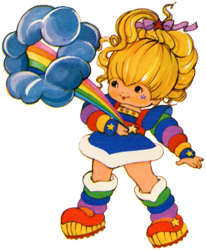 Following the massive success of younger reader titles such as Grumpy Cat, Boo: The World’s Cutest Dog, and Bob’s Burgers, Nancy Drew, Dynamite Entertainment welcomes the most colorful girl in the world, Rainbow Brite, to their fall 2018 lineup.